ABB and Aker Solutions announced today an agreement to build on their combined strengths in subsea, power and automation technologies to develop solutions that will improve oil and gas production for the global energy industry. 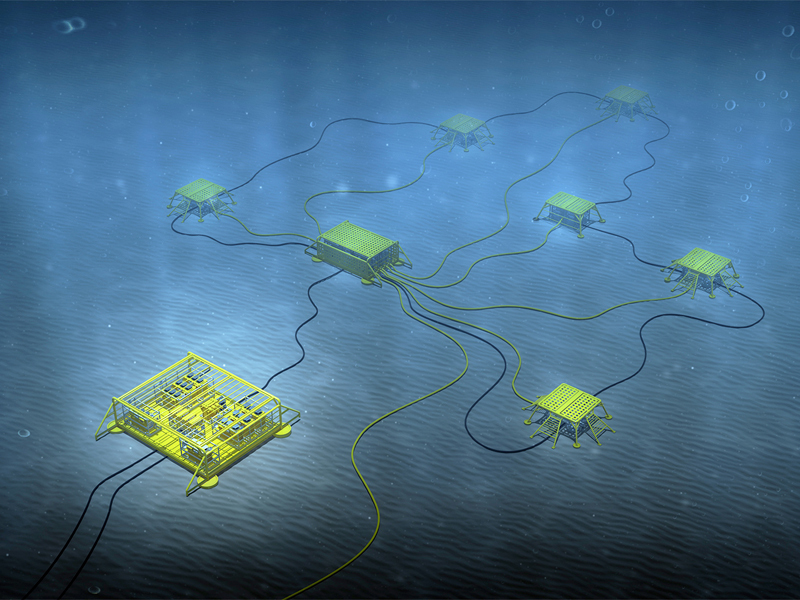 The cooperation will integrate ABB's leading technologies in subsea power and automation and Aker Solutions' pioneering subsea capabilities to bring customers more effective, reliable and flexible oil and gas production solutions. It will enhance how production equipment on the seafloor is powered and controlled by applications on shore or platforms, lowering costs and enabling economically viable production at fields far from existing infrastructure. "Power and automation are crucial to improving the effectiveness of compression, boosting and other solutions for increasing oil and gas recovery from subsea fields," said Peter Terwiesch, President of ABB's Process Automation Division. "This collaboration is part of our Next Level Strategy to engage in value-adding partnerships and will bring together the expertise and technology needed to help better serve customers and strengthen our subsea power and automation solutions." "This partnership builds on a relationship with ABB, a company that already has a proven track record of developing groundbreaking subsea technology,'' said Alan Brunnen, head of Aker Solutions' subsea business. "Together we will further hone our focus on developing technologies for greater and more sustainable hydrocarbon recovery and help customers reduce costs by making existing subsea solutions more effective." The cooperation is an outcome of several years of joint work that includes landmark developments such as the 2015 delivery of the world's first subsea compression system for the Statoil-operated Åsgard field offshore Norway. Initial focus areas will include developing better subsea compression systems at lower costs and in less time. The collaboration will target opportunities globally, building on the companies' presence in oil and gas markets worldwide. It will be headquartered in Oslo, Norway.